Jane Eyre is a novel by English writer Charlotte Bront originally published in England on 16 October 1847. The first American edition was published the following year. Jane Eyre follows the emotions and experiences of its eponymous heroine, including her growth to adulthood and her love for Mr. Rochester. The focus is on the gradual unfolding of Jane's moral and spiritual sensibility. 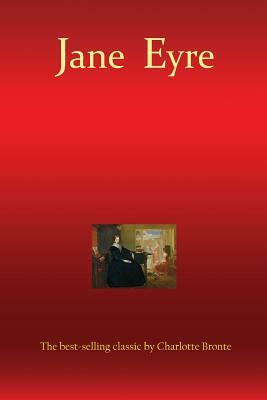 Jane Eyre revolutionized the art of fiction and Bront has been called the 'first historian of the private consciousness' and the literary ancestor of writers like Joyce and Proust.